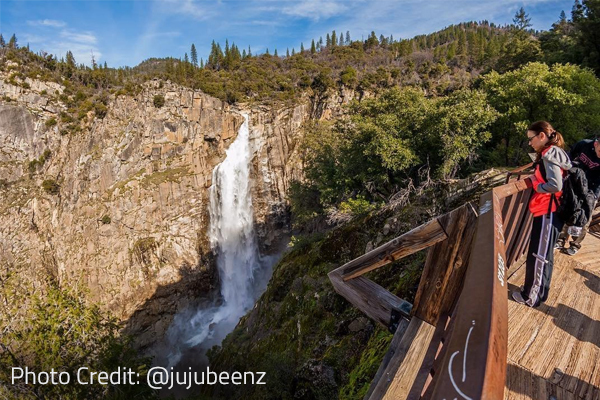 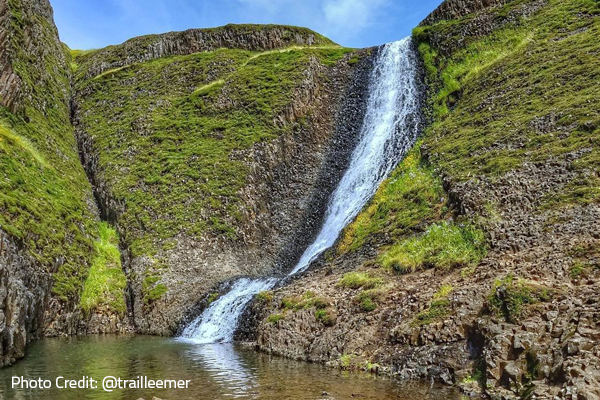 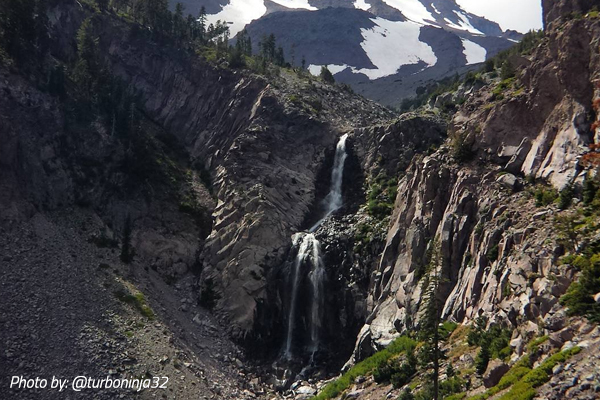 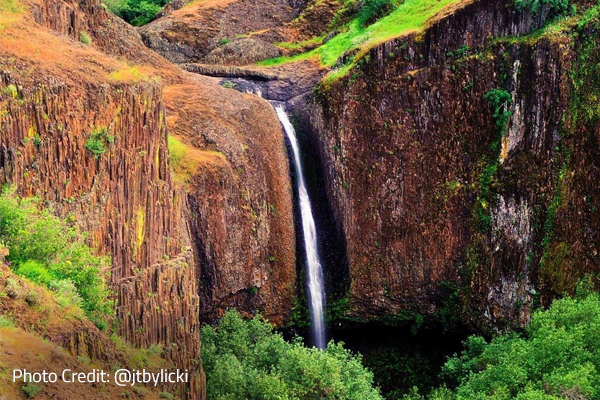 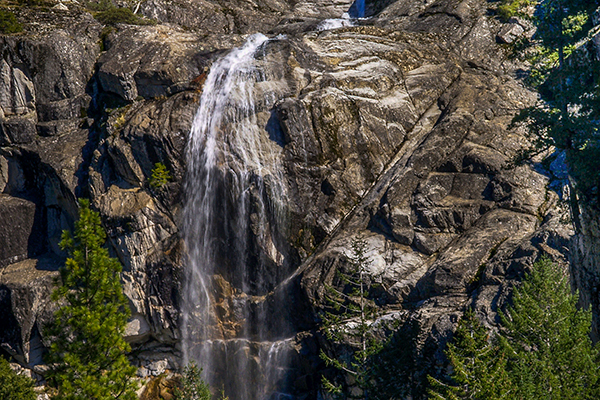 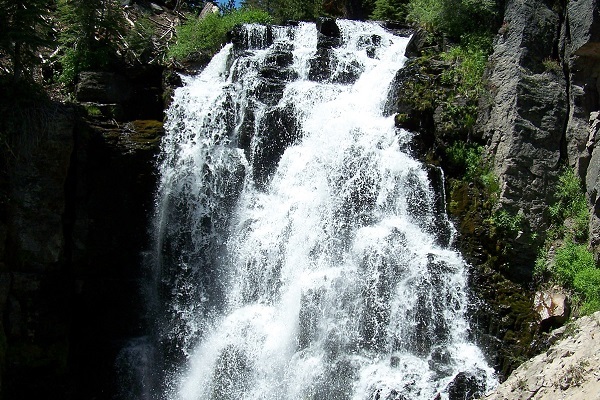 There are dozens of beautiful waterfalls dotting the Northern California landscape and many can be accessed on one single loop drive from Redding to Burney, north to Mt. 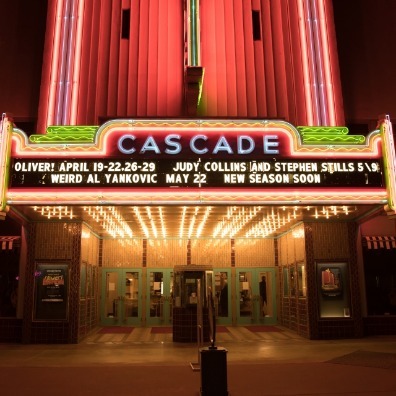 Shasta, and back to Redding. 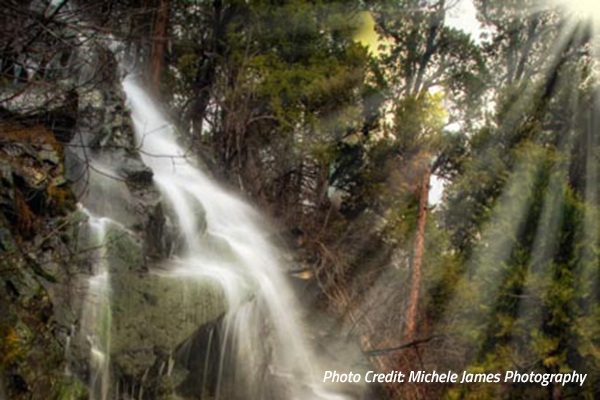 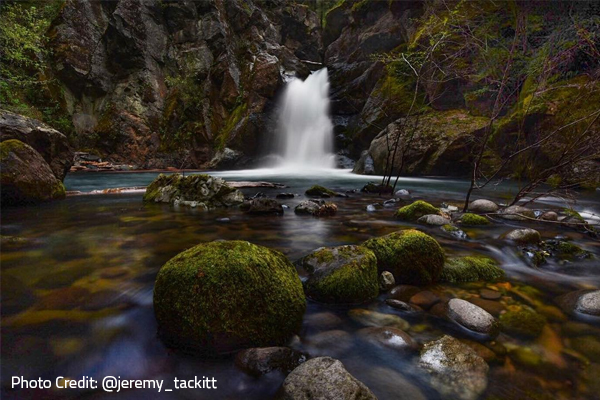 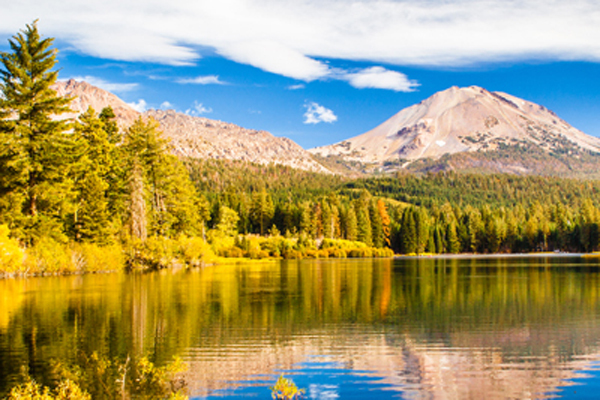 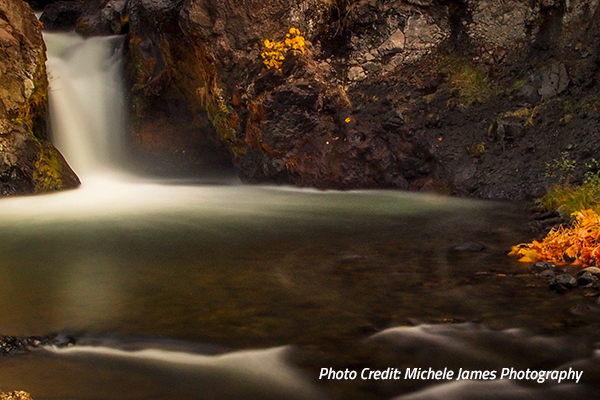 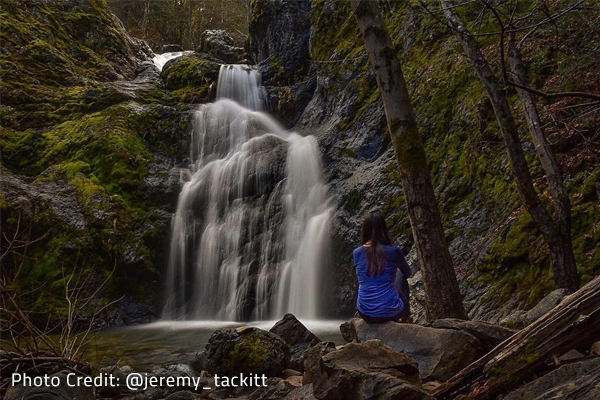 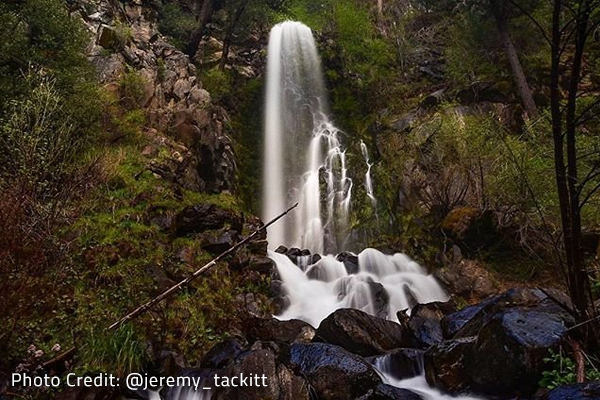 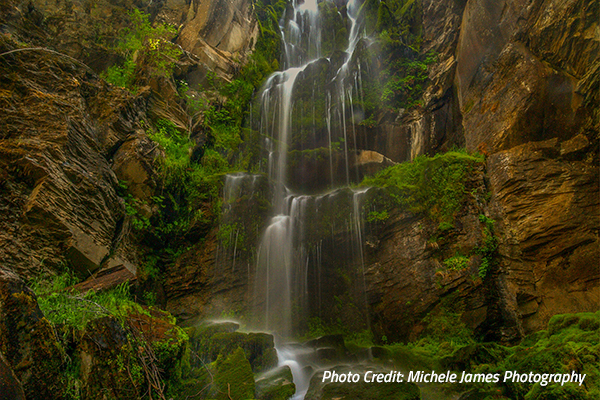 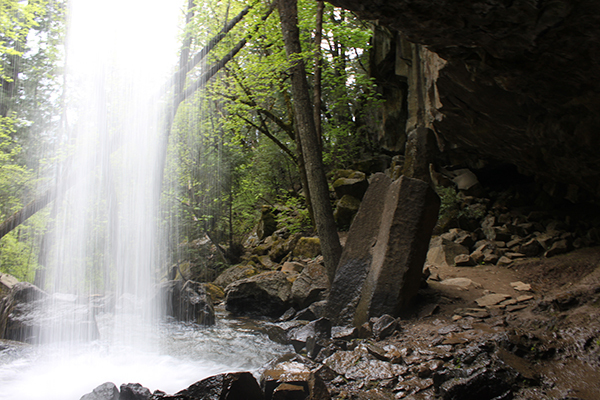 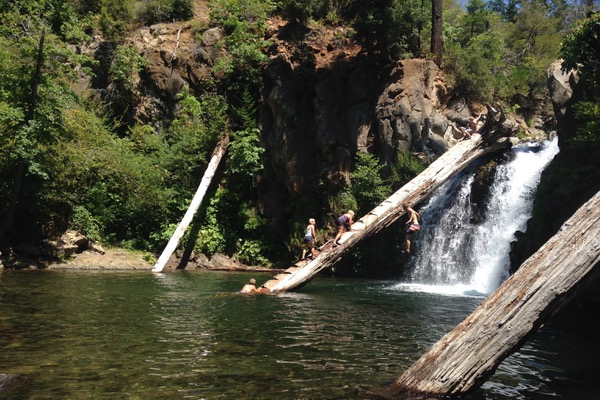 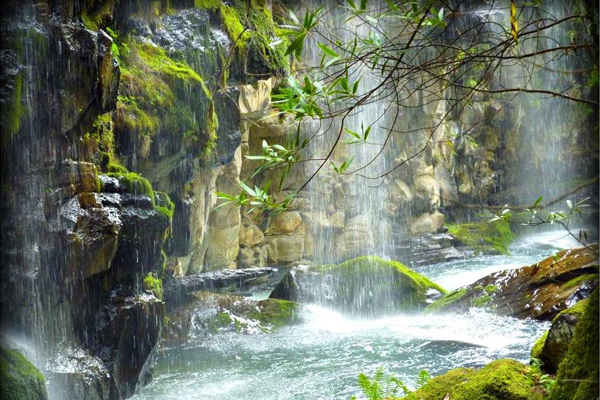 Whiskeytown National Recreation area west of Redding is also home to many of the waterfalls listed here. 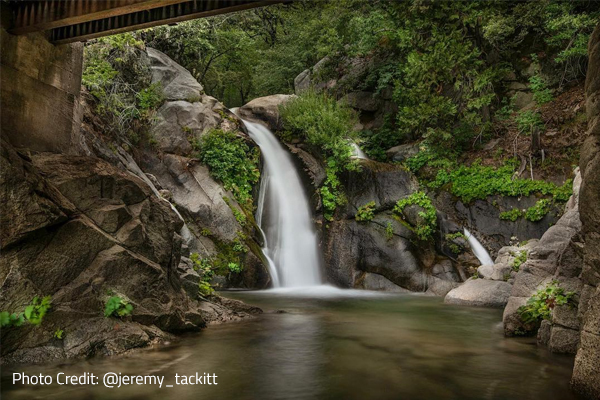 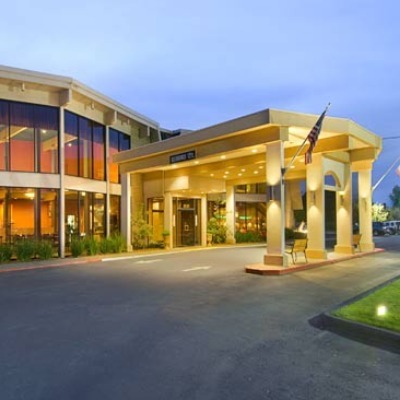 Whether you spend a day or an entire weekend exploring the waterfalls surrounding Redding, be sure to wear comfortable shoes, take along a light jacket, don't forget your camera, and always remember to tread lightly!